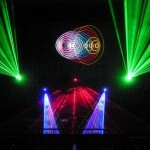 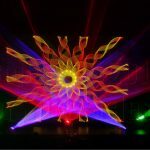 Holiday Laser Shows | Laser Spectacles, Inc.
We headed back to McAllen this time with a brand new thirty minute laser show ready to go! 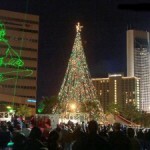 The weather was perfect, and the people friendly. 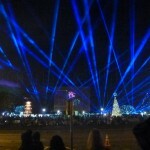 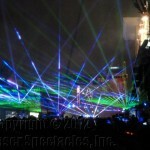 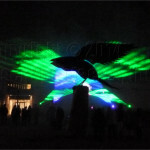 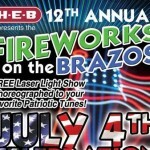 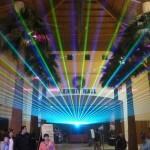 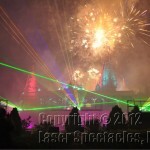 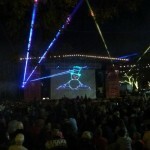 The City of McAllen decided to move the laser show in the overall program, to 11:28 PM, 32 minutes before midnight, and we would do a countdown into the New Year of 2012!